Can you guys believe that the Cupcake and I are down to six months until our wedding? 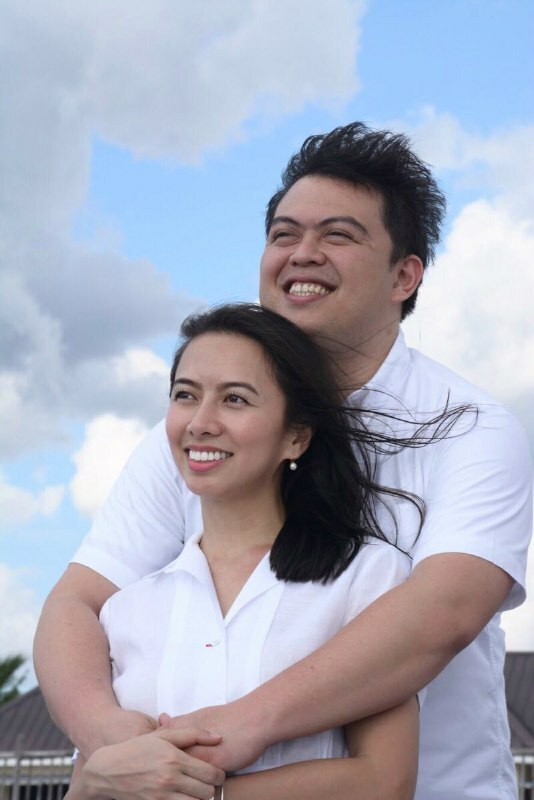 Time flies way too fast, and as mentioned in my review of Strokes by Momoi Supe’s KeraLift, we recently had our pre-wedding video shoot (which I’m sooo excited to see!) 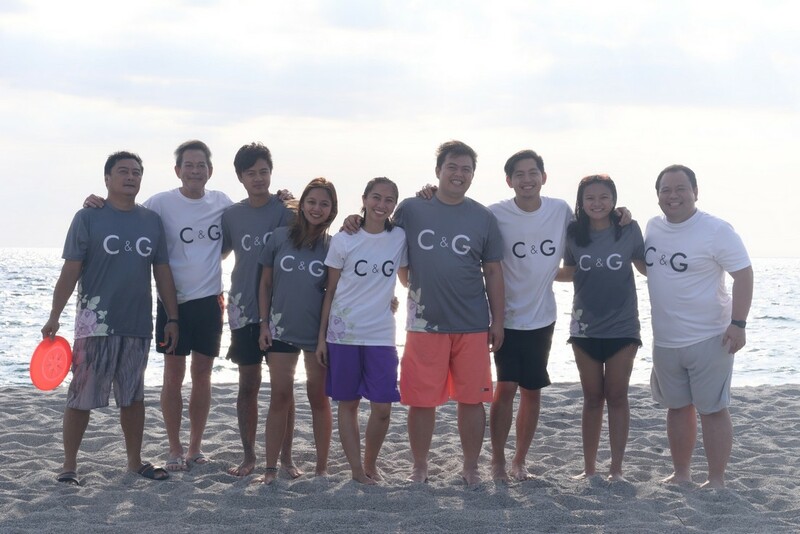 held at Zambales last March 16. We initially weren’t planning to have a pre-wedding video anymore, but because of the generosity of our supplier (who I can’t wait to reveal as well), it was made possible! The video shoot’s schedule, which was on the weekend after my 30th birthday, worked out so perfectly. 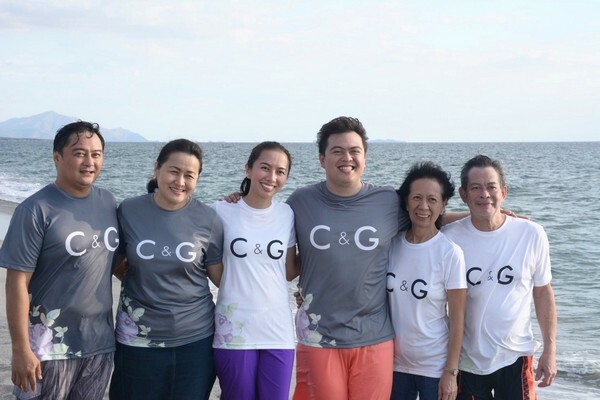 We decided to not only shoot our pre-wedding video, but to also have my post-birthday celebration with the Cupcake’s and my family. It was such a great way for both families to bond and get to know each other better! And because the Cupcake and I are both very family-oriented, it meant a lot for us to have cameos of them in our pre-wedding video. For this shoot in particular, I had planned five different layouts. And one specific layout focused on playing Ultimate Frisbee—because the Cupcake and I first met, became good friends, and got really close because of Ultimate! 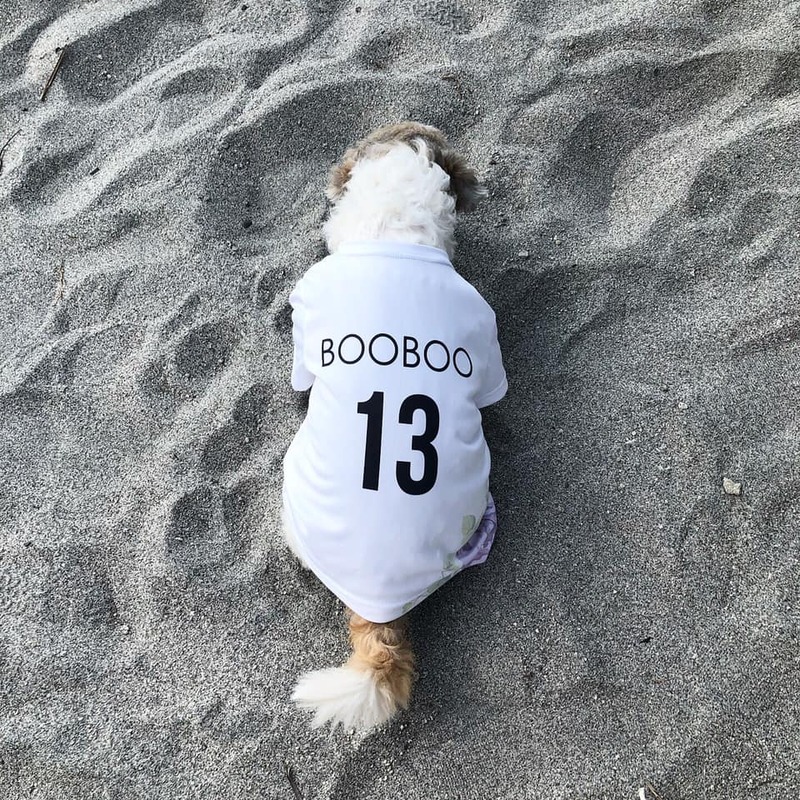 We originally wanted to wear our old team’s jerseys, but then I thought of something better—why not have custom jerseys made for us and our families instead? 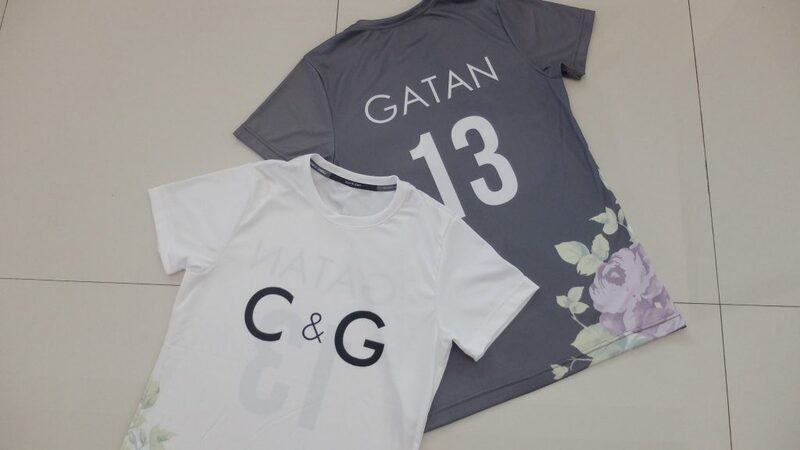 About a month before the shoot, my cousin (who happens to be one of my bridesmaids) and I started working together on the jersey design. 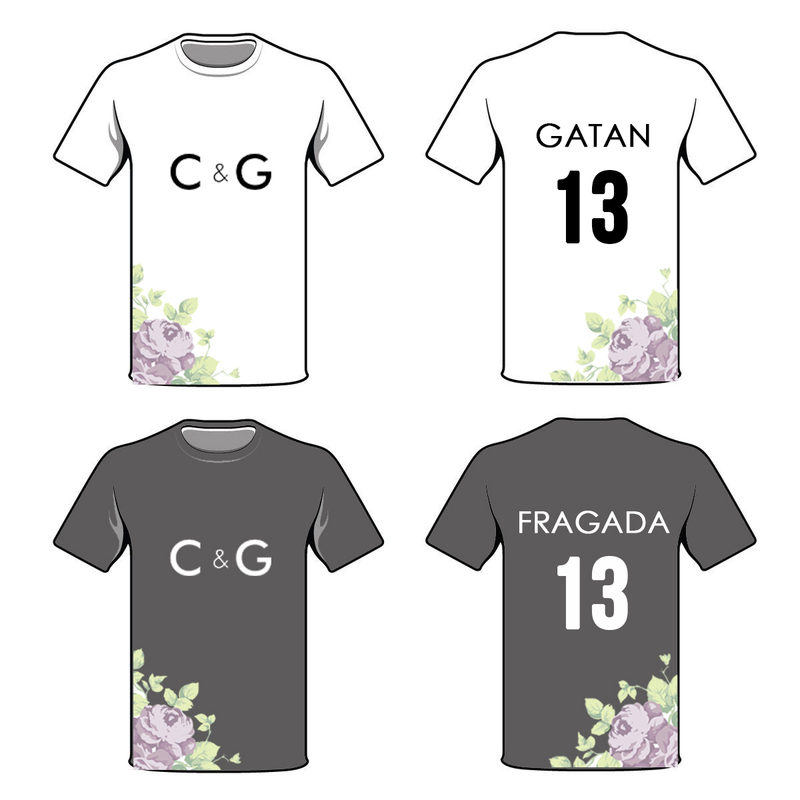 We incorporated the wedding logo and branding that my sister crafted, and made two versions—one that was white, and one that was gray. 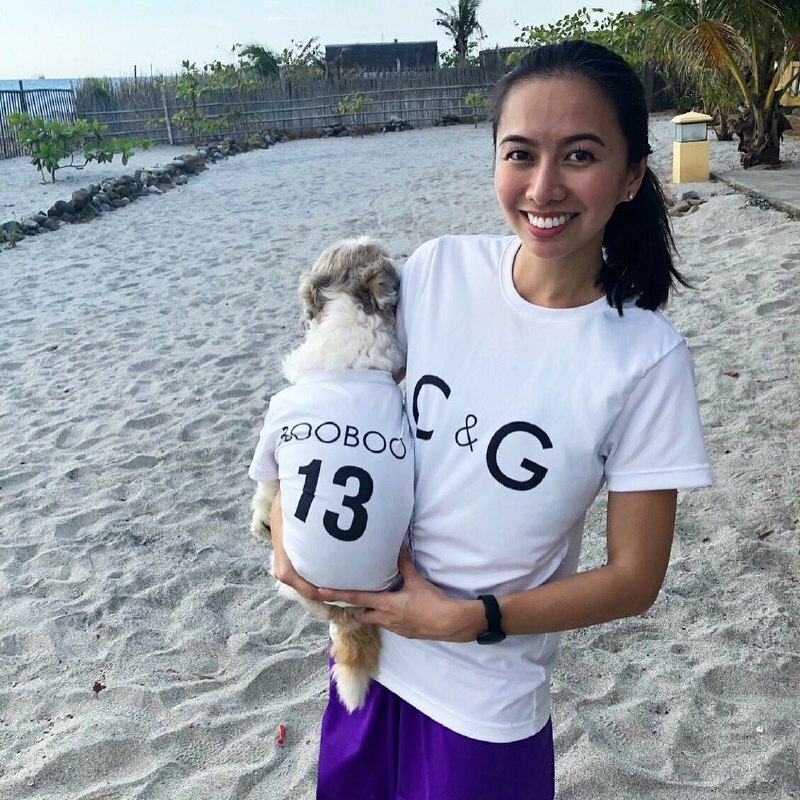 We then decided that for the teams (because we wanted to play a real game for the video shoot), I would be teammates with the Cupcake’s family, and the Cupcake would be teammates with mine. So my team and I had white jerseys, and the Cupcake and my family had gray jerseys. Looking for a supplier to print these jerseys was a piece of cake, because I knew I could rely on Team Spirit Sports. I’ve known of this brand ever since I started playing Ultimate more than ten years ago, and I love the quality of their apparel. In fact, all my team jerseys and shorts made by them from many years ago are still in excellent condition, and I wear them to this day! 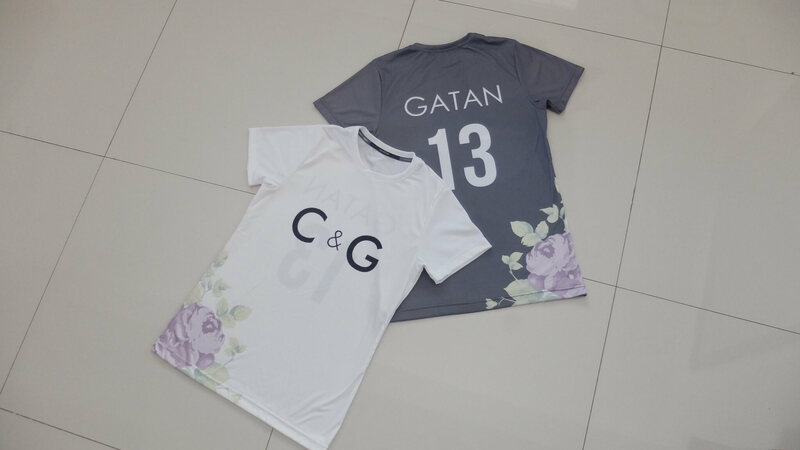 Apart from Ultimate Frisbee apparel, they can also customize and print for other sports. And did I mention that they can print in kids’ sizes, too? 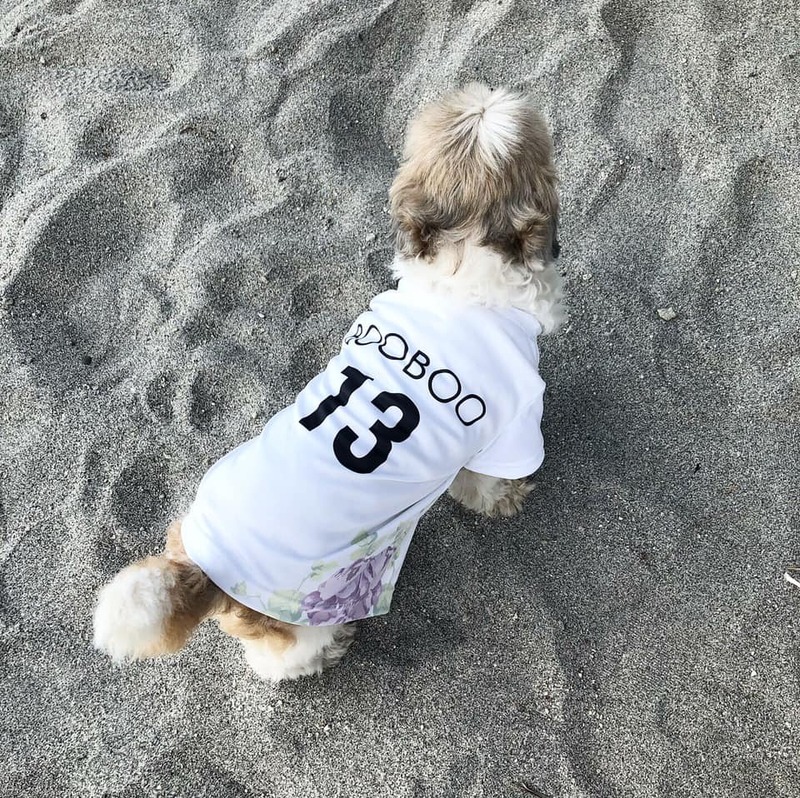 It was what gave me the idea to also have jerseys made for Booboo (who was on my team, of course) and my brother’s dog, Motchi (who was on Cayo’s team). 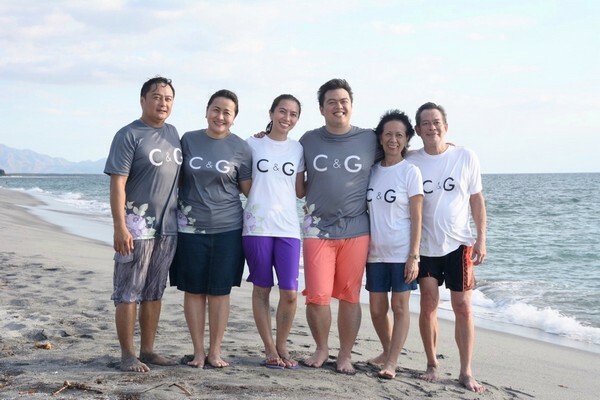 We received the jerseys the day before we left for Zambales, and upon distributing them to our family members, everyone was amazed at how nice the quality was, and how comfortable the fabric felt. 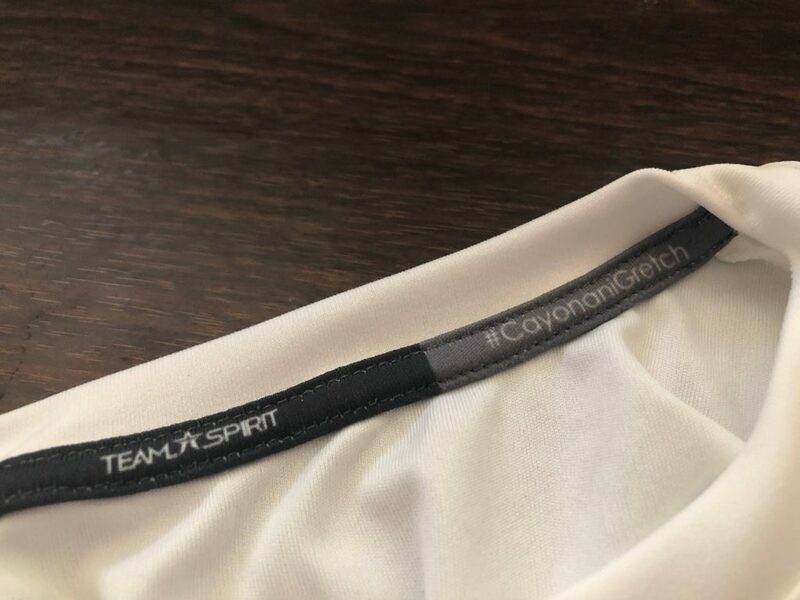 Team Spirit Sports even printed our wedding hashtag on the collars of the jerseys! 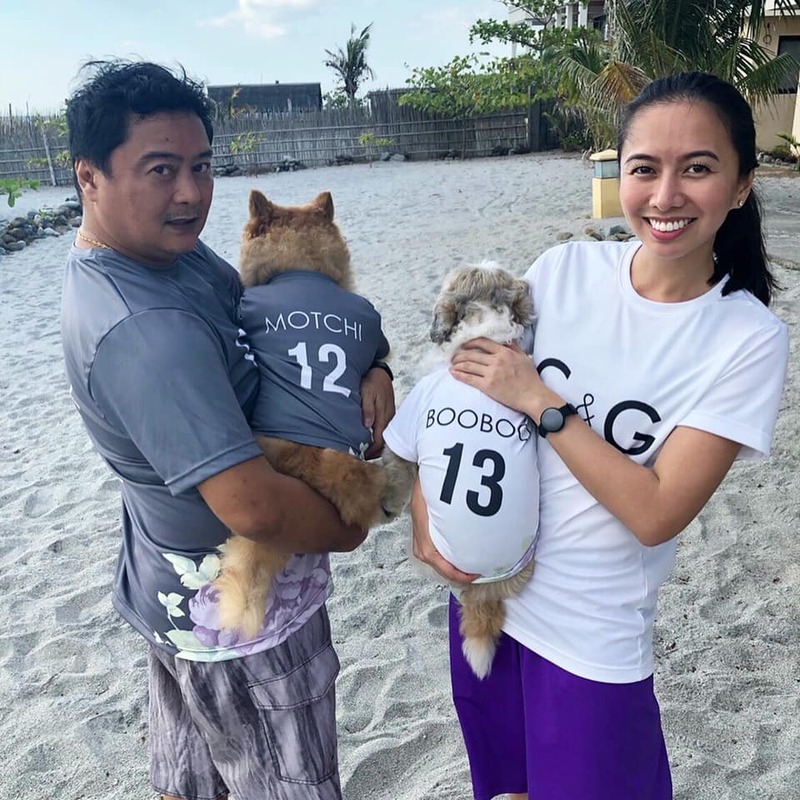 If ever you’re looking to have custom jerseys made in Manila, you can never go wrong with Team Spirit Sports Apparel. I can honestly vouch for these guys! To contact them, just call (02) 658 1301 or e-mail teamspiritsportsph@gmail.com. 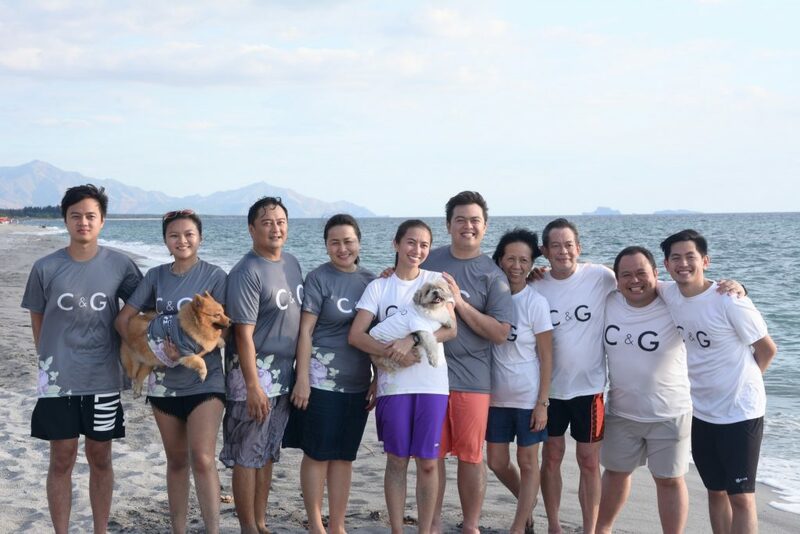 I’m still on a high from last weekend’s bonding with both families, and we really can’t wait to see the pre-wedding video! Photos and jersey layout care of Pauline Vitug.